Canopy Growth Corp (NYSE: CGC) and Sequential Brands Group, Inc. (NASDAQ: SQBG) will be working together on a line of CBD products. 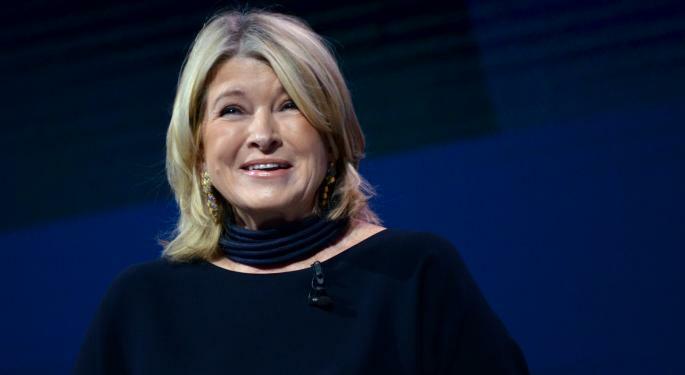 As part of the collaboration, renowned entrepreneur Martha Stewart will join Canopy Growth. Martha Stewart will take an advisory role at Canopy Growth. The company will rely on her knowledge of consumer products, while developing their own line of CBD products across various categories. Sequential Brands Group owns a portfolio of brands including Martha Stewart Living Omnimedia, a diversified media and merchandising company. Canopy Growth didn't say when first products will hit the shelves, but Martha Stewart said the first collaboration with Canopy Growth will focused on a line of products for pets. Recently, Canopy Growth announced it's entering the U.S. hemp market. The company received a license to cultivate hemp in the state of New York and said it will invest between $100 and $150 million in a hemp industrial park in the state. In an interview with Yahoo Finance earlier this month, Canopy CEO Bruce Linton said the company will increase the investment amount to $500 million and will establish operations in more states. 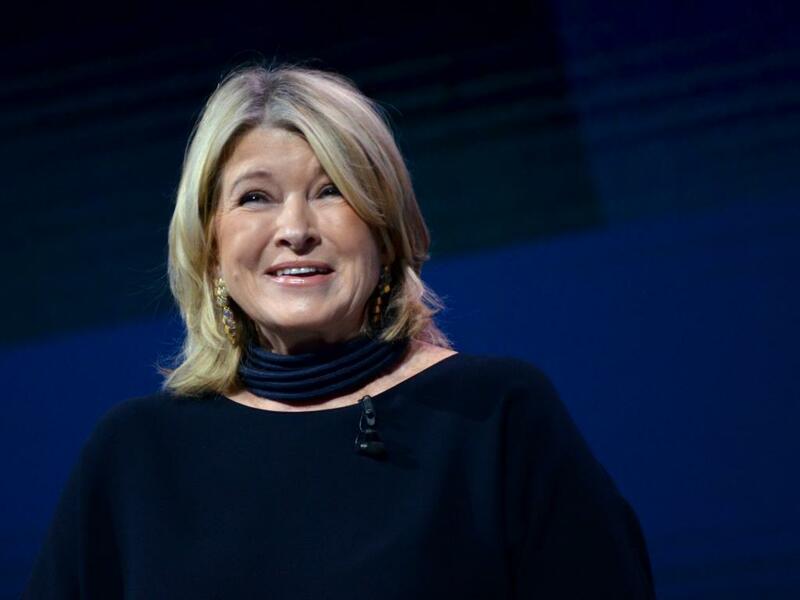 Developing a line of hemp-derived CBD products in collaboration with Martha Stewart will give Canopy Growth an edge, given Stewart's acclaimed recognition as a businesswoman, media person, book author, and lifestyle expert. Canopy Growth traded higher by 4.4 percent to $47.69 per share Thursday morning, while Sequential Brands traded up 22.5 percent to $1.47 per share. Photo by Dustin Blitchok: Martha Stewart speaks at Alibaba's Gateway '17 conference at Cobo Center in Detroit.